100 Percent Cotton. Fabric loop to allow for easy hanging. 100 Percent original, 100 Percent Grimm. 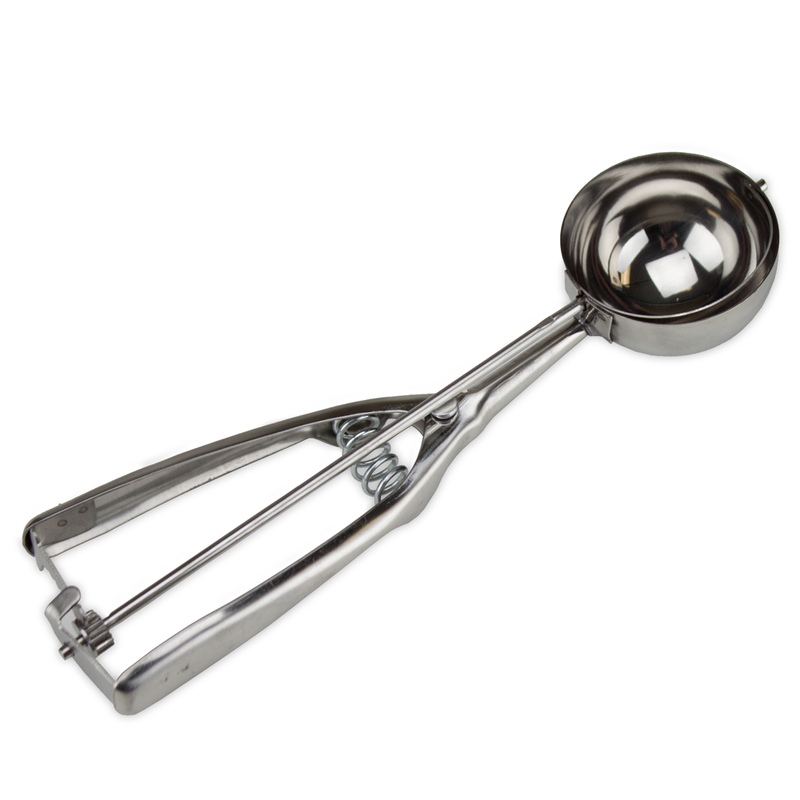 Heavy-duty with restaurant-quality mechanics, Kychen scoops are made from showy, corrosion-resistant stainless steel. Dishwasher safe and hassle-free. 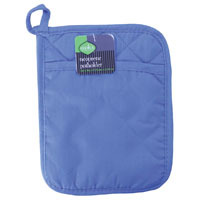 Potholder and oven mitt set, part of the Mad Bluebird series. The face is made of 100 percent polyester and filled with cotton. 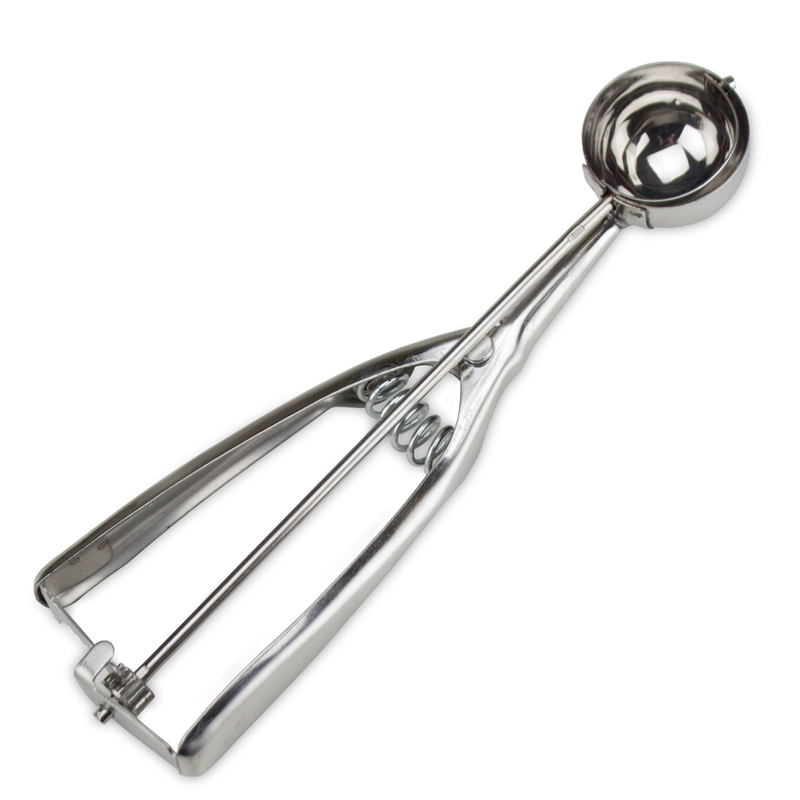 AdjustaPole 6 inch pot holder is ultra-durable and resists bending or bowing like other shepherd hooks. The unique AdjustaPole system allows user to hang the arm between 12 height settings and each height offers 6 pot positions in a full 360 degree circle. The pot holder is step 2 in completing the AdjustaPole system. 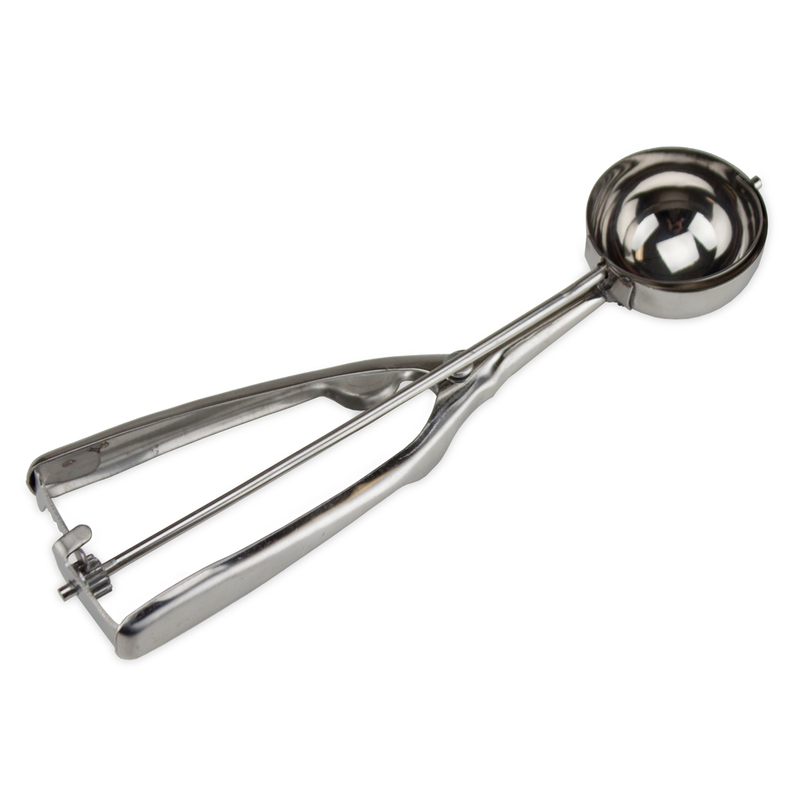 AdjustaPole 8 inch pot holder is ultra-durable and resists bending or bowing like other shepherd hooks. 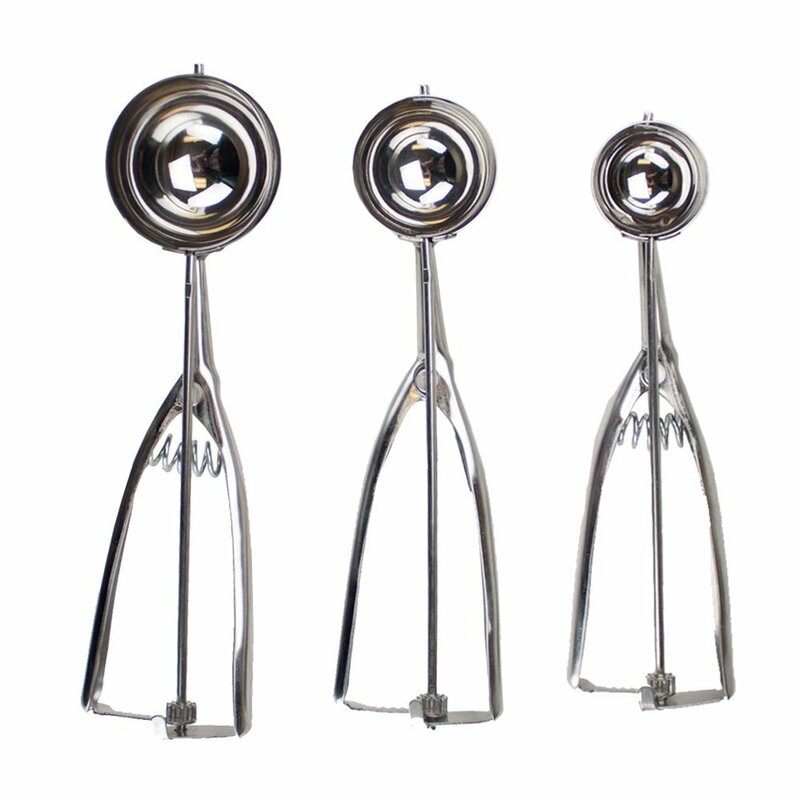 The unique AdjustaPole system allows user to hang the arm between 12 height settings and each height offers 6 pot positions in a full 360 degree circle. 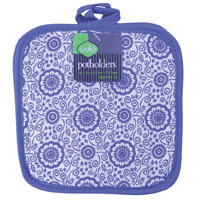 The pot holder is step 2 in completing the AdjustaPole system. 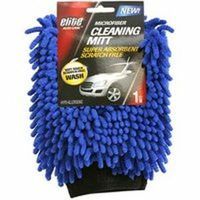 Get the cleaning surface of a cloth in a convenient size. Patent pending multi-layered design cleans ten spaces with ten clean faces. 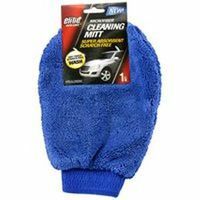 Dust a large area with one mitt, or use one side for wet cleaning and one for dusting. Safe for all surfaces. Washable and reusable. 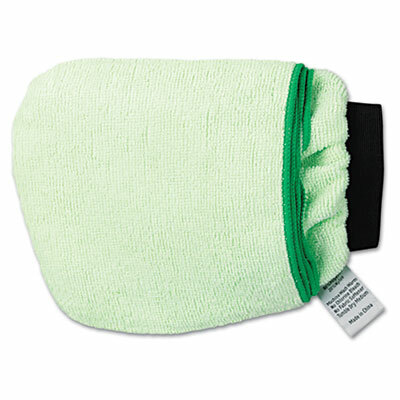 Towel/Wipe Type: Microfiber; Application: General Purpose; Material(s): Microfiber; Color(s): Green.